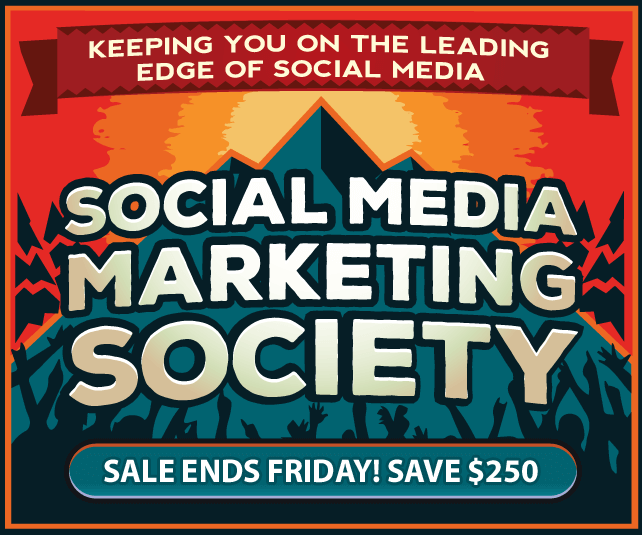 Today’s post comes from Social Media Examiner – a great blog full of great information. If you haven’t already subscribed, please do! Wondering how to tailor your blog post shares for each network? Properly sharing your blog posts via your social media channels will help deliver a steady stream of visitors to your blog. In this article, you’ll discover how to successfully cross-promote your blog posts on top social media platforms. 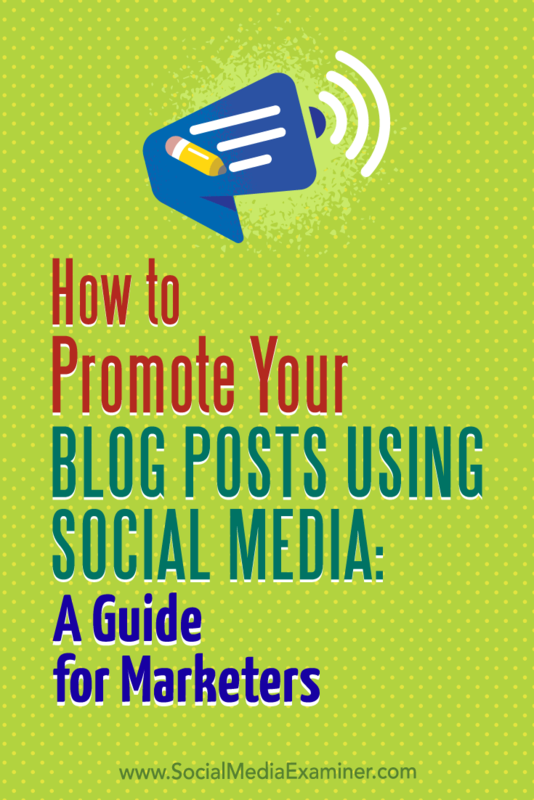 How to Promote Your Blog Posts Using Social Media: A Guide for Marketers by Melanie Tamble on Social Media Examiner. 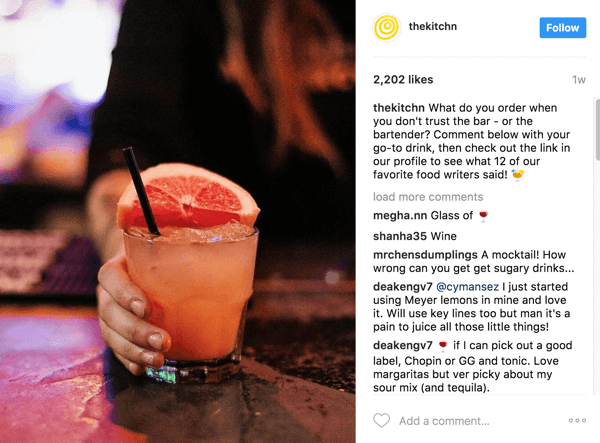 What Is Social Media Cross-Promotion? To effectively cross-promote your blog posts, you can’t simply broadcast the same message on each social network; you need to tailor your message to fit each platform and audience. For example, if you’re promoting a new blog post, you may need to address your Facebook friends in a different way than your business contacts on LinkedIn. On Twitter, you’re restricted to 140 characters, so you have to keep your message short and simple. On Pinterest, your image is the primary way to draw attention. Each social network offers different options for promoting your content. The number of characters allowed differs and image sizes vary. 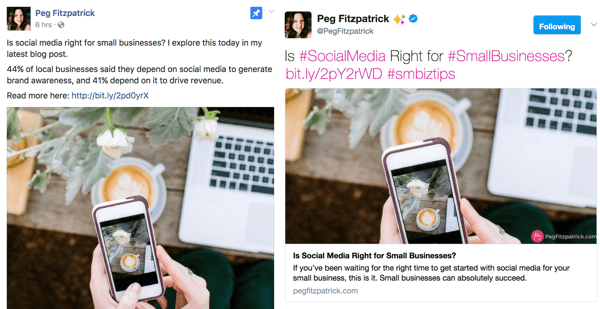 You might add hashtags to turn posts into searchable content or add @ handles to connect directly with your followers. How communities interact with various formats also differs. 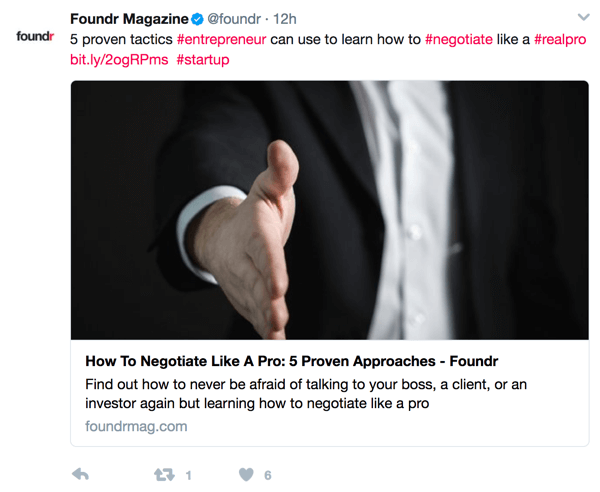 For example, using multiple hashtags works well for Twitter and Instagram, but using them on Facebook or LinkedIn won’t necessarily produce the same results. When promoting your blog, tailor your posts for each social network. Here’s a look at five top social networks and how to promote your blog posts to appeal to each community. 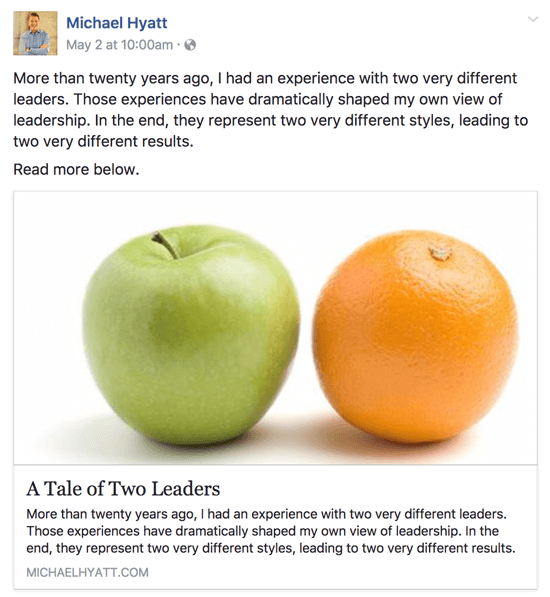 Facebook lets you promote your blog post on your profile and pages, and in groups. Facebook posts can contain up to 10,000 characters, but only the first 480 characters are visible in the timeline; the rest are hidden behind the See More link. So put the essence of your message into the first 480 characters. Keep in mind, too, that Facebook posts with fewer than 50 characters have shown to be more engaging than longer posts. This Facebook post is fewer than 480 characters, so all of the text will be shown in the news feed. Posts with images work best on Facebook. 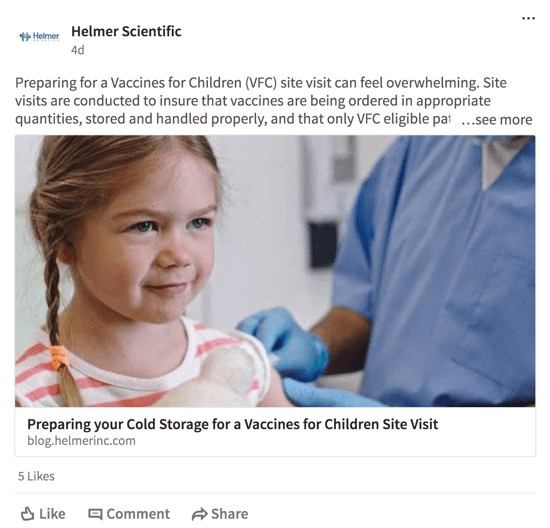 When you share your blog post, consider uploading an image and putting your link in the text field instead of using the automatic link preview post. This trick can help increase the reach of your Facebook post. Plus, Facebook will upload those images automatically to your Facebook album so all of your blog images with links will be available in one place for your community to access. When sharing your blog posts on Facebook, upload an image and add your link to the text field. Be sure to add a personal and engaging comment and invite readers to share their opinion. 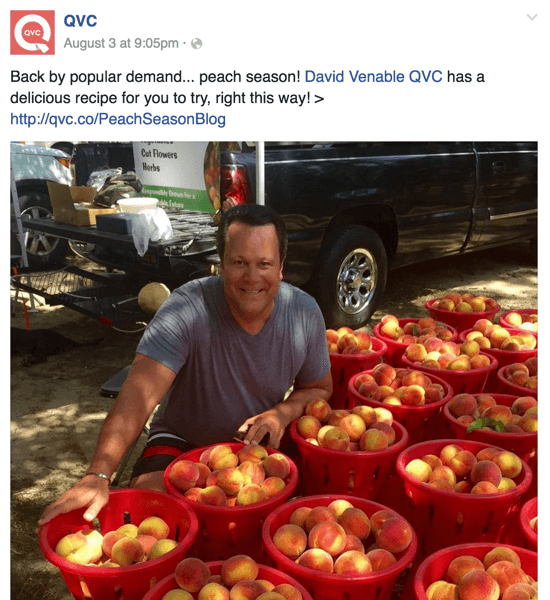 And although hashtags can turn posts into searchable content, they don’t work well for engagement on Facebook. The best times to post on Facebook are from 1 to 4 PM, 6 to 10 PM, and on weekends. The best frequency for posting on Facebook is once a day. Share your blog post once for initial promotion. Share it on your profile, your page, and in groups, but at different times and with different text. Reshare your evergreen blog posts every 2 to 3 months on your profile and mix them with other valuable content. Twitter was the first social network to introduce hashtags and @ handles for better search and networking options. The platform recently made changes to the 140-character limit to give posts a little more space. Although Twitter is stretching its 140-character limit, it remains at its core a short message service. Tweets with fewer than 140 characters work best. To get more retweets, be sure to include images and links. Include links and images in your tweets for better engagement. If you add up to four hashtags, it will make your tweets more searchable for trending keywords and will generate more reactions. Include @ handles if you want to give credit to or message specific Twitter accounts. Including hashtags in your tweets will improve discoverability. Adding a call to action can improve your results. For example, ask for retweets, help, or for users to follow you. The best times to post on Twitter are 8 to 10 AM, 11 AM to 1 PM, and after work from 4 to 7 PM. The lifespan of a tweet is about 18 minutes, so it’s helpful to share your blog post on Twitter more than once on different days and at different times. Share it up to four times for your initial promotion, and then slow down to a weekly and then monthly frequency. Post your evergreen content every 2 to 3 months, but always mix your posts with curated content and other relevant content and retweets. LinkedIn lets you post on your profile, on company and showcase pages, and in groups. You can also republish your blog posts on LinkedIn Pulse or SlideShare. On your company page, your update can contain around 600 characters. Any text beyond the first 150 or so characters will be truncated and readers will need to click See More to view the complete post. Users have to click See More to see the rest of this LinkedIn post. Sharing your blog post with an image and link works best on LinkedIn. Make your text personal and engaging. 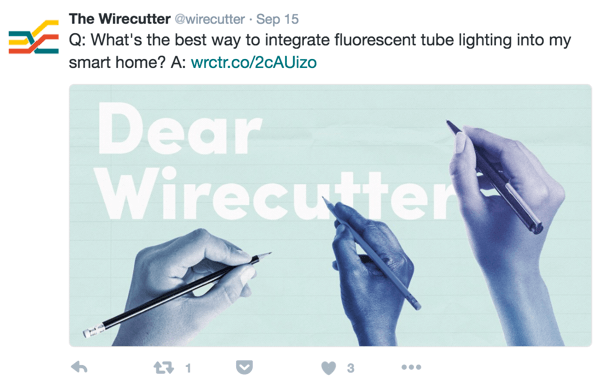 Ask questions or encourage readers to interact with your post. How-to and list posts tend to generate the most post views, likes, comments, and shares on LinkedIn. Posing questions to users can encourage interaction on LinkedIn. The best times to post on LinkedIn are 8 to 10 AM and 4 to 6 PM. Share your blog post once for the initial promotion. Repeat your post once a week, and then reduce that rate to every 2 to 3 months on your LinkedIn profile, but not on your page. Post to your company page and/or your showcase page depending on your content, but do so at different times or days. Share your blog content in appropriate groups, but use different text depending on the group and target audience, and post on different days and times. You can also republish your blog content on LinkedIn Pulse and publish it as a document on SlideShare; both are powerful high-traffic networks for business audiences. On Pinterest, the image is the most important part of your pin. Use the description to convey what the pin is about. Pinterest gives you 500 characters to describe and comment on your images. You can collect your images in albums to sort them by topic or brand, and post images of any size. Use the pin description to provide context to your image. To help convince users to click, keep your descriptions between 150 and 300 characters. Include searchable keywords as hashtags in the description for your image. To promote your blog posts, always add a link to your pin descriptions to increase clicks to your site, because users can click on the pin to actually travel to your site. Add calls to action (e.g., Repin, Read More, Learn More, or even Buy Now) in your description to encourage followers to engage. Including a call to action in your pin description can encourage interaction. The best times to post on Pinterest are from 12 to 2 PM and 7 to 10 PM. Also post on weekends. 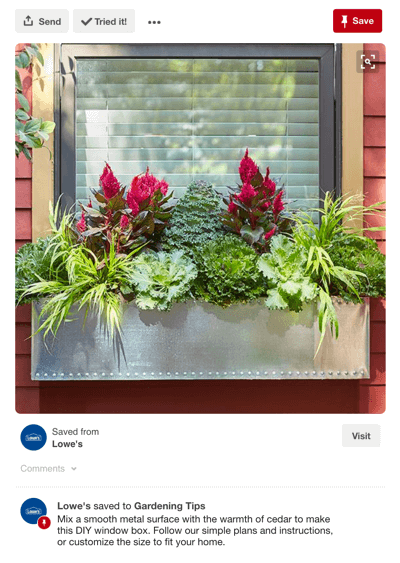 Share the featured image of your blog post on Pinterest for your initial promotion. Then post all shareable images from your post gallery successively over the following days and weeks. This tactic allows you to reshare your blog post with different visual elements. Instagram presents images in a single stream. The lifetime of an image post on Instagram is much shorter than on Pinterest. Most interaction takes place within the first few hours of posting. Instagram provides a unique square size for images, which is 1080 x 1080 pixels. Captions can be up to 2,200 characters, of which only the first three lines are displayed in the news feed. (If the first paragraph is less than three lines, Instagram will cut off at the end of that paragraph.) To expand a truncated post, users have to click the More link. Try to communicate the essence of your Instagram post in the first 155 characters. 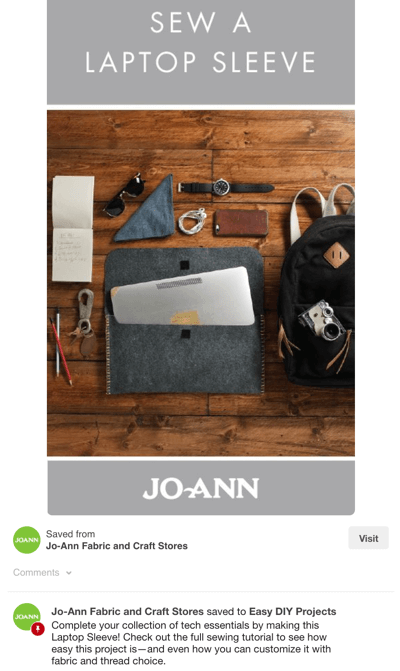 Convey the main points of your Instagram post in the first 155 characters. 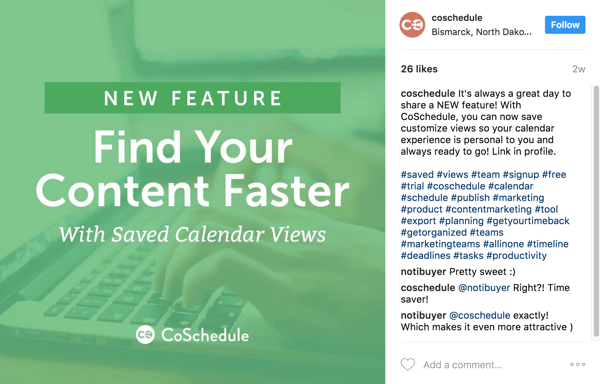 Hashtags are important on Instagram, and many captions consist of hashtags only. Use the keywords of your blog post as hashtags so that as many Instagram users as possible can find your post. You can add up to 30 hashtags. 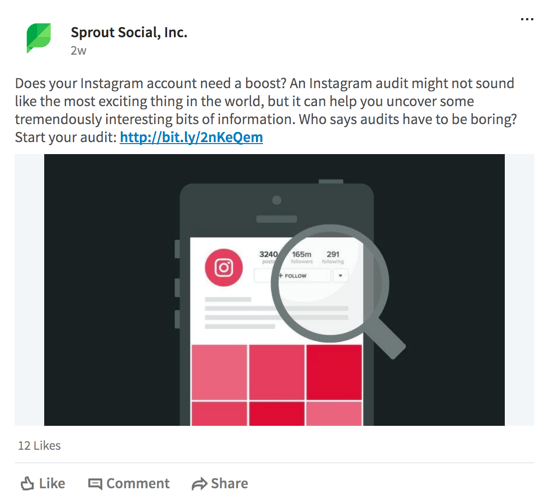 Instagram doesn’t display clickable links, but you can add a URL in your caption or point users to the URL in your profile to drive followers to your blog. In the caption, point users to the blog post link in your Instagram profile. The best times to post on Instagram are midday and in the evening after work. To promote your blog post on Instagram, start by sharing your featured image. Then over the following days and weeks, share other images from your blog post gallery to use different visuals to promote it. Cross-promoting your content on social media can help drive traffic to your blog. However, if you push out the same message to all of your networks, you’ll miss opportunities for outreach and engagement. Instead, you need to tailor your posts to each network and audience. In most cases, you don’t have to make major changes; a slightly different approach can greatly improve your results. What do you think? 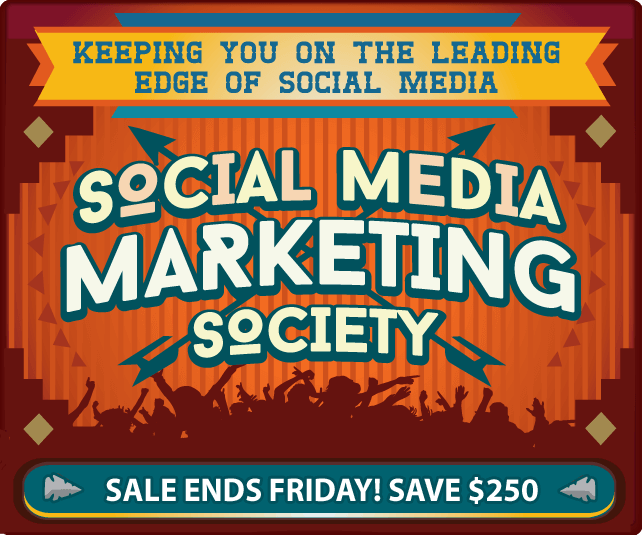 Do you promote your blog posts on multiple social media channels? How do you alter your posts for each platform and audience? Please share your thoughts in the comments below.